Audrey has dedicated her life to shedding light on human trafficking and the injustices taking place in our world, particularly for vulnerable children. She is passionate about educating and encouraging communities to participate in Love in Action in care for the abandoned and at-risk. Before joining LUV, she served in various leadership roles with a nonprofit organization specializing in anti-human trafficking missions. Audrey received a Bachelor of Science in Education from the University of Delaware and has lived internationally serving on short and long-term missions to the oppressed and at-risk in Western and Eastern Europe, Latin America, and Africa. She has spent extensive time in Belgium working with international students, refugees, and in South Sudan working with indigenous ministries. As an organizational leader Audrey motivates and educates staff, volunteers, partners, and communities about the mission, values, beliefs, and goals of LUV. The Executive Director is the Chief Executive Officer of Lift Up the Vulnerable, Audrey reports to the Board of Directors, and is responsible for the organization's consistent achievement of its mission and financial objectives. She is responsible for the day-to-day operations, international partnership growth, inspirational communications, coordination of teams, resources, and care, as well as, developing and implementing strategic organizational plans for long-term organizational sustainability. 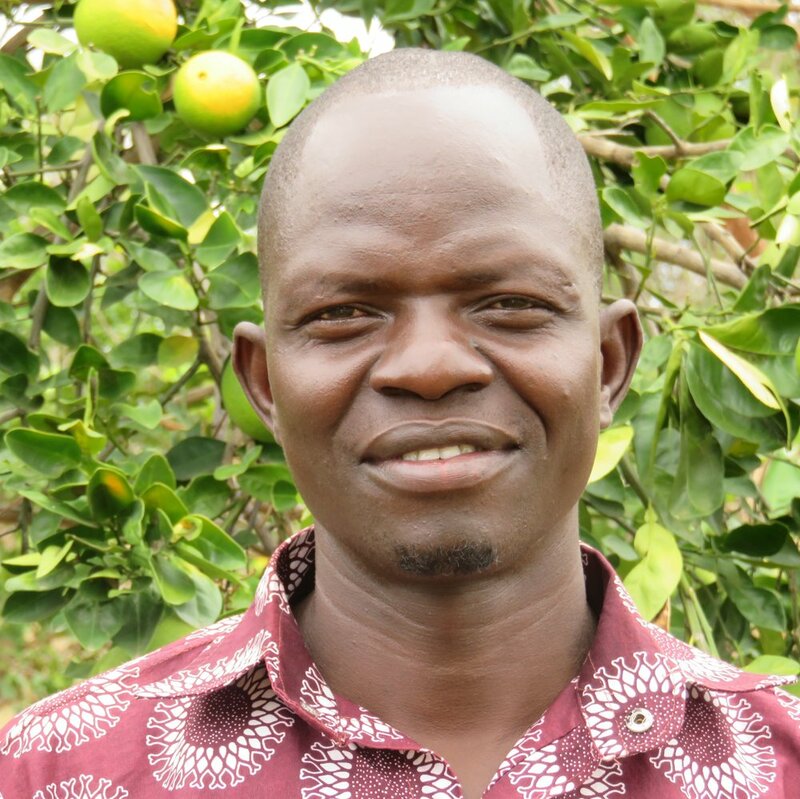 As Senior Field Coordinator, Eugenio oversees operations, partnerships, and leadership development in Sudan, South Sudan and Kenya. He negotiates everything from supply requisitions, to overseeing delivery of supplies over long-distance road less bush. Additionally, since 2009 he has helped with organizing any logistical need for partners and short-term teams in and out of Sudan and South Sudan. Eugenio has a university degree in business focusing on clearing, forwarding, warehousing, distribution, and shipping management. He worked for 17 years at Firestone Tire Company, gaining experience working and traveling in the whole of East and Central Africa. His entire family opens their hearts and home to love and care for the women and children that we medevac to Kenya for emergency medical care and oversees their rehabilitation. Ezekiel Ayub serves as the Indigenous Director of Our Father's Cleft. Our Father’s Cleft (OFC) is located in the Nuba Mountains of Sudan. OFC has an orphanage, school, and medical clinic providing complete care for nearly 500 children, ranging from preschool to eighth grade. It is located in Sudan, and therefore is the most challenging and dangerous location to access due to the on-going genocide enacted by the Sudanese government. At OFC many of our children live with family while attending our school and receiving food and medical care. Therefore, we provide housing for the truly homeless orphan. 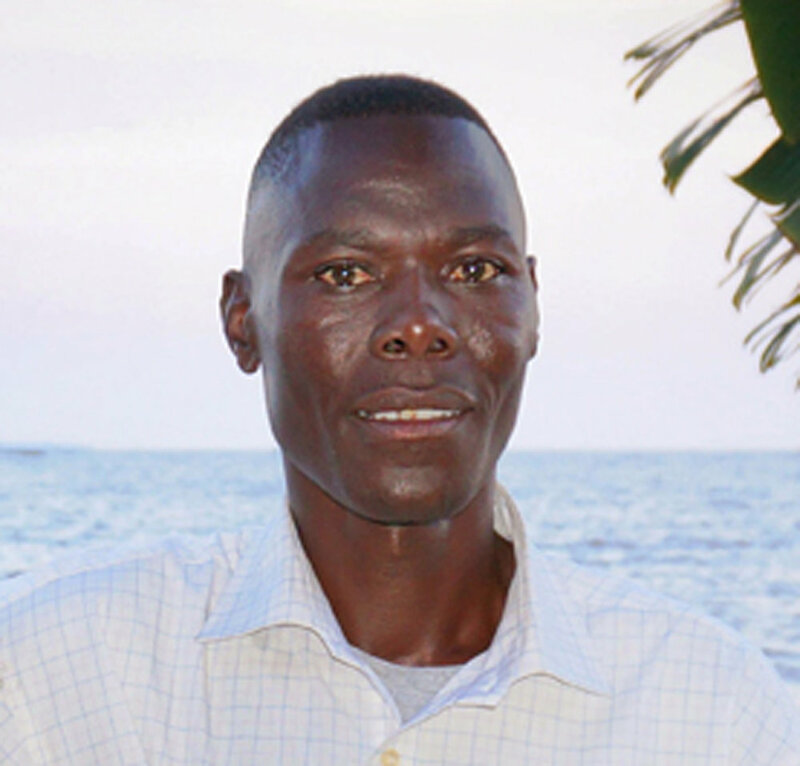 After finishing his high school education, Francis began at the Kabete Technical Training Institute where he started a Diploma in Business Administration. Before completing his degree, he returned to his home village in order to teach for several years at the primary school he grew up in. He has served as Kenyan Logistician since 2013 and is responsible for personally overseeing delivery of life-saving supplies from food to medicine to building supplies in both Sudan and South Sudan. Francis also facilitates the child sponsorship program and delivers letters, documents children in our network, and trains indigenous sponsorship team members. James Lual Atak is the founder and indigenous director of New Life Ministry (NLM). NLM is located along the border of Darfur and was established in 2005. NLM school, orphanage, and clinic provides complete care for approximately 750 children, including elementary through high school education. In 2016, NLM celebrated their first graduating class of seniors and the first high school graduation in the entire region. Many of these students are now studying in university in South Sudan or Uganda. NLM also has a vibrant widows ministry which employs and helps stabilize thousands of women and former trafficking victims. This orphanage is also unique in that they receive orphans from both sides of a decades-long war. Darfur Muslim orphans and Southern Sudan Christian/Animist orphans learn about the love of Christ side-by-side and begin a long journey of healing, forgiveness and restoration. 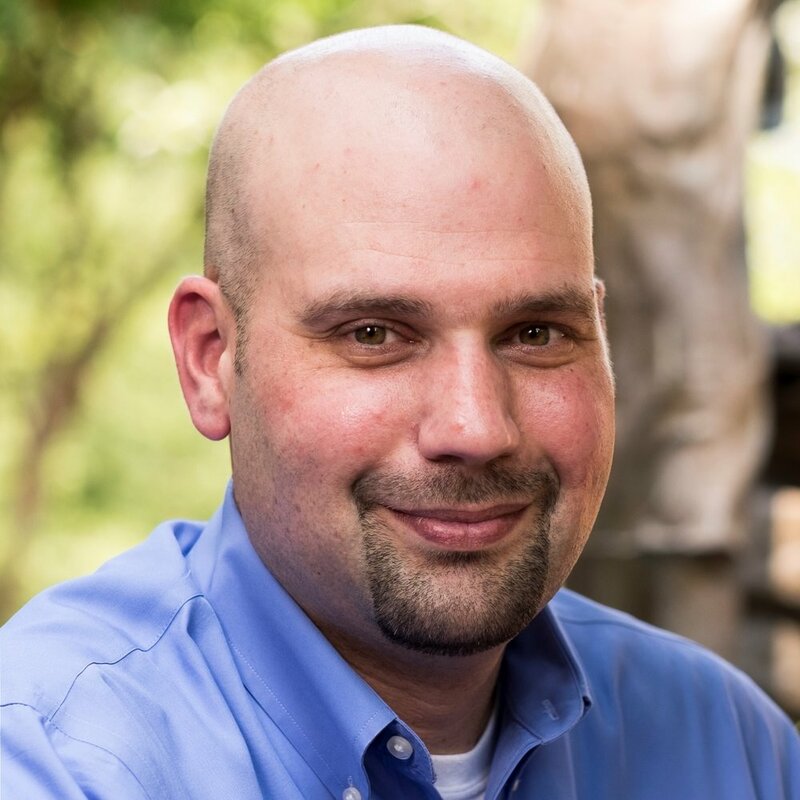 In 2018, James was awarded the Tanenbaum Peacemaker in Action award for his years of dedication to transforming lives in warzones. Jane oversees and coordinates the care for and empowerment of women and children in the Uganda and Kenya Safe Houses since 2012. Prior to, Jane worked as a receptionist for 7 years with Hyundai Motors Company and then started her own shop in Nairobi until 2009. Her heart was moved for the needs of the orphans early on and she served as an active volunteer at a children’s home in Nairobi. Jane, Eugenio and their daughters Christine and Faith regularly open their hearts and home to love and care for the women and children that are medevaced to Kenya for emergency care. When these patients are strong enough to be released from the hospital, but not strong enough to endure the tough conditions of Sudan, Jane oversees their rehabilitation. 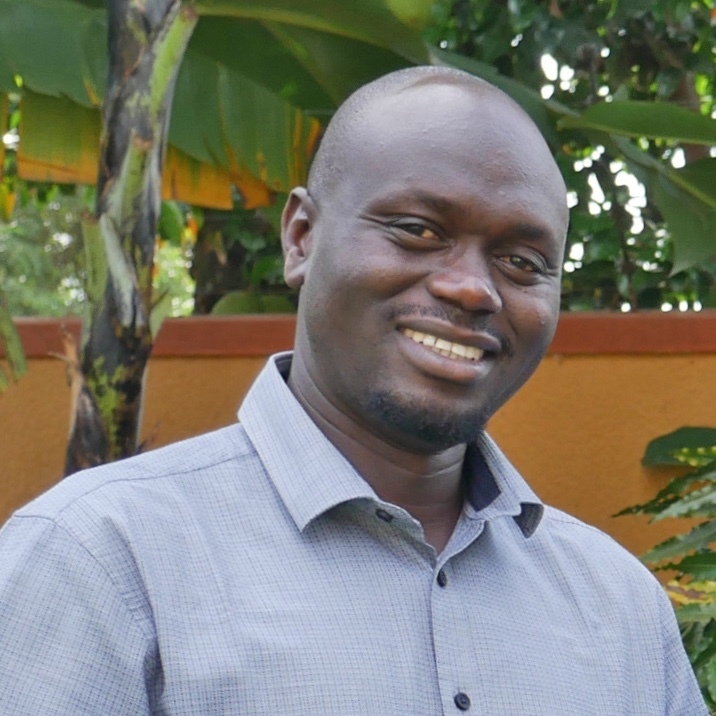 Peter Lomago serves as the Indigenous Director of Hope For South Sudan. Hope For South Sudan (HFSS) is located near the South Sudan and Ugandan border and was established in 2009. HFSS has a school, orphanage, and clinic providing complete care to approximately 300 children including care for infants and education through high school. During the recent outbreak of war in South Sudan, HFSS also opened its doors to several elderly in their community who could not flee nor had family to watch over them. HFSS leaders work diligently toward a self-sustainable future through agriculture. This booming farm project is nearly 2,000 acres and growing.